May 2015 - Page 3 of 5 - Tecdr Tech Security Blog. Has Microsoft scored an own goal? with Microsoft. Last week Myerson stated that “Google takes no responsibility to update their customers’ devices” running the Android mobile operating system and he also added that it leaves users exposed as there is no obligation to update their devices. He also mentioned that Google are under no obligation to update smartphones running on Android and the following facts back this up. The latest versions of Android, Lollipop 5.0 and 5.1 are running on nearly 10 percent of all Android devices, while the most previous version KitKat is on another 39.8 percent of devices. Other Android versions still in operation include Froyo (0.3 percent of all devices), Gingerbread (5.7 percent), Ice Cream Sandwich (5.3 percent) and Jelly Bean (39.2 percent). What Microsoft and Terry Myerson did not mention is that Microsoft also has a history of not updating their customer’s smartphones. 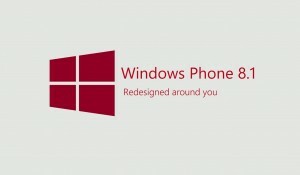 Three years ago when Microsoft announced Windows Phone 8, they said that anyone who just bought a smartphone running on Windows Phone 7.5 will not be able to upgrade to Windows Phone 8. 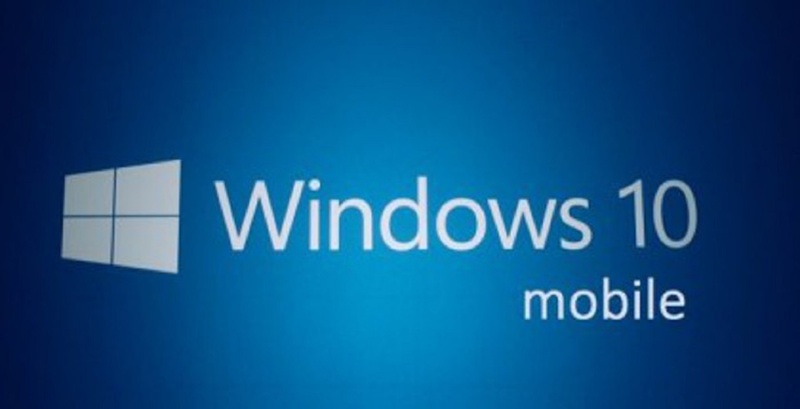 Instead certain models in certain markets were able to update to Windows 7.8 and intend doing the same to users of entry level Windows Phones when it comes to updating to Windows 10. 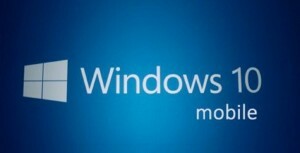 Windows 10 is due to be launched later this year, and users of entry level Windows phone will either get a cut down version of Windows 10 or no update at all. If Microsoft are going to damn Google for how they update smartphones running on Android, they should take a look at themselves first as they are not practicing what they preach. All of this makes you think has Microsoft scored an own goal? BYOD - Tecdr Tech Security Blog. on Windows XP the end of an era?